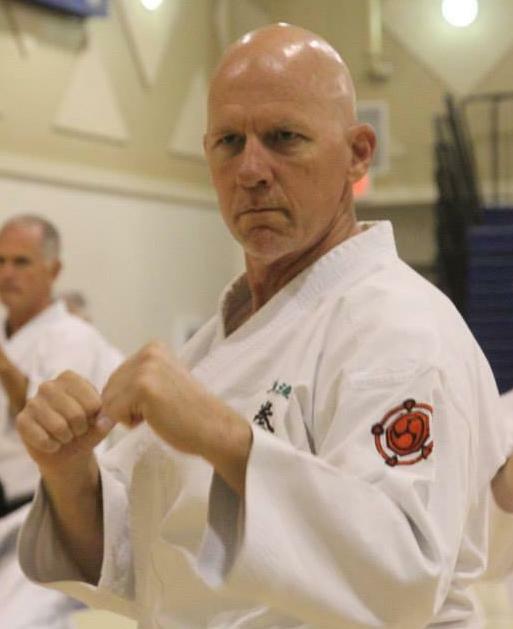 I moved from California to Arizona in 2018 and established the Kenyukai Prescott Dojo, Black Belts only. 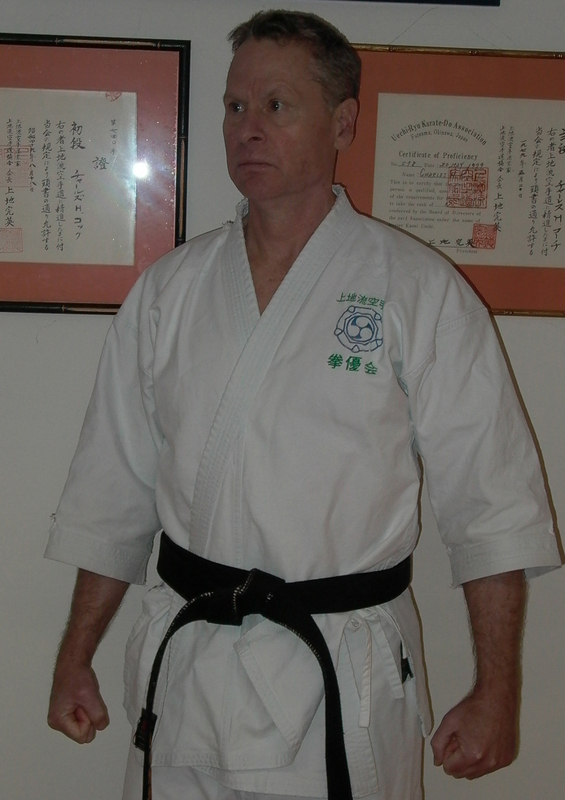 Served as the first Director of Kenyukai North America for 15 years. 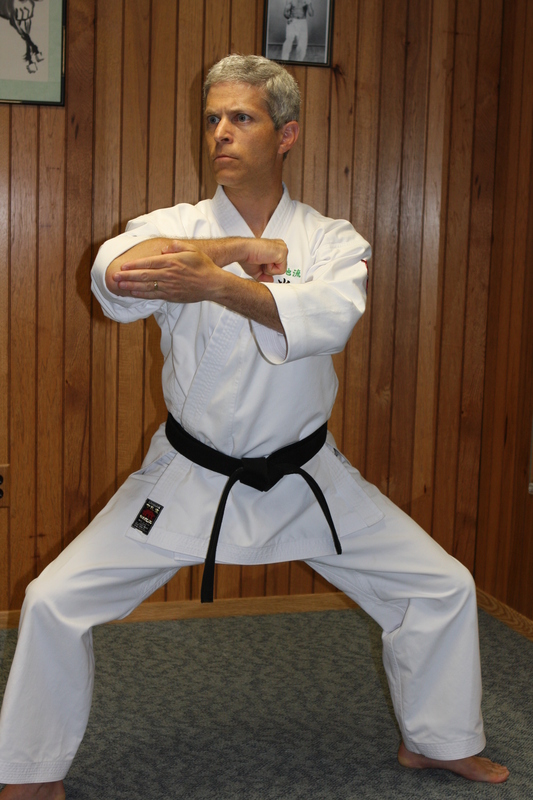 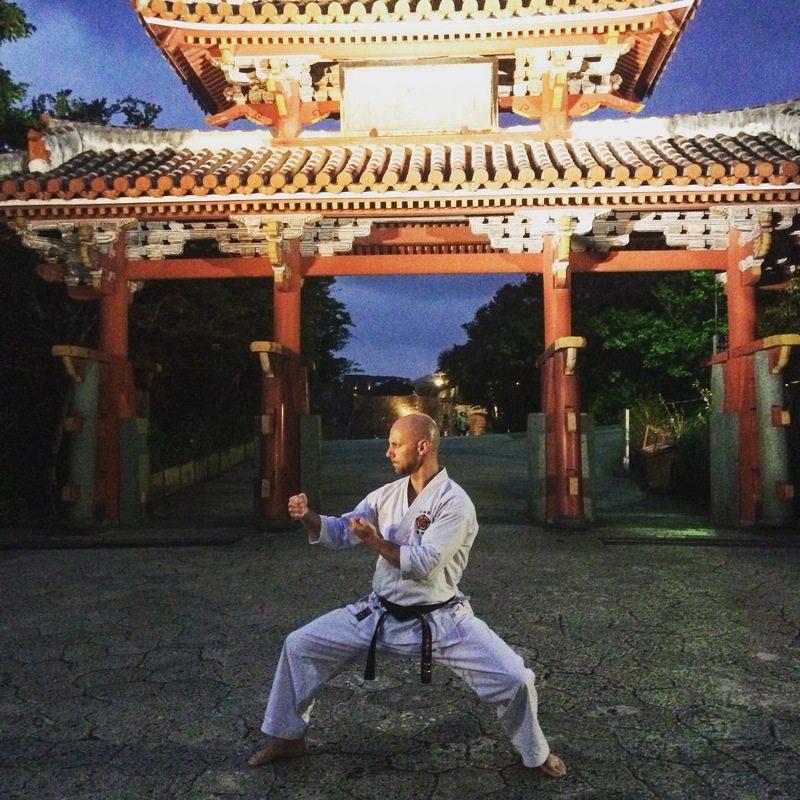 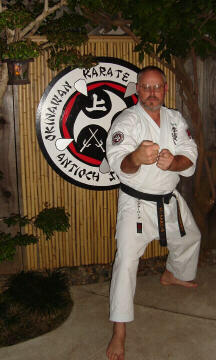 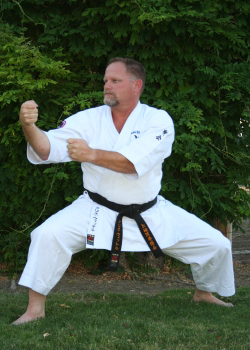 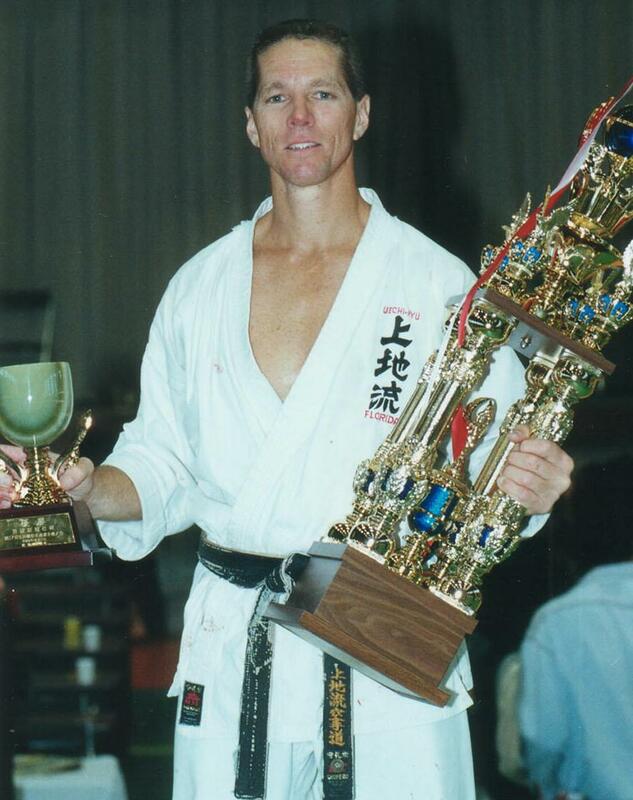 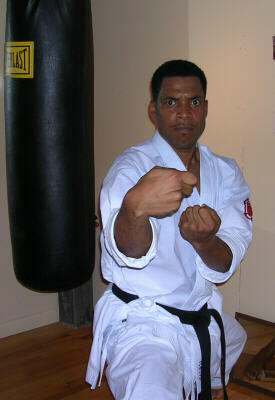 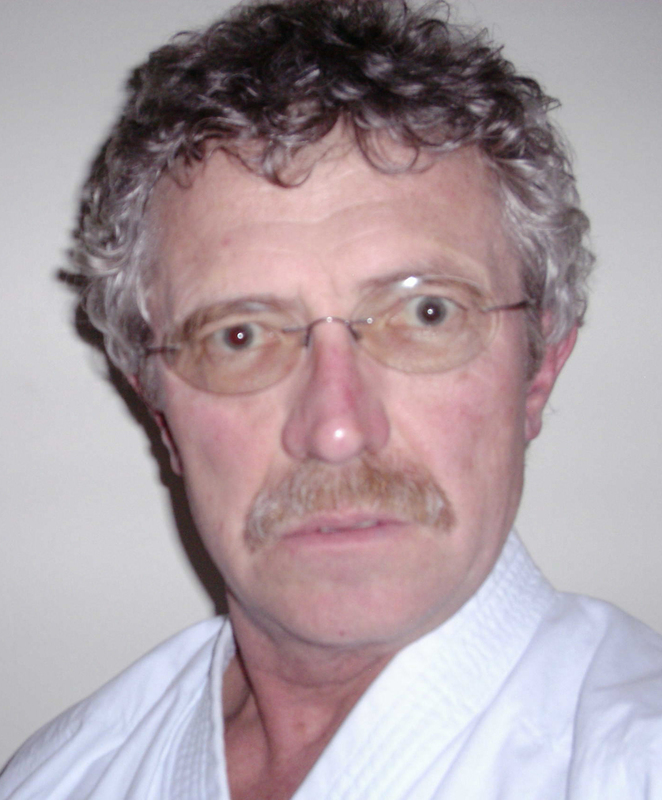 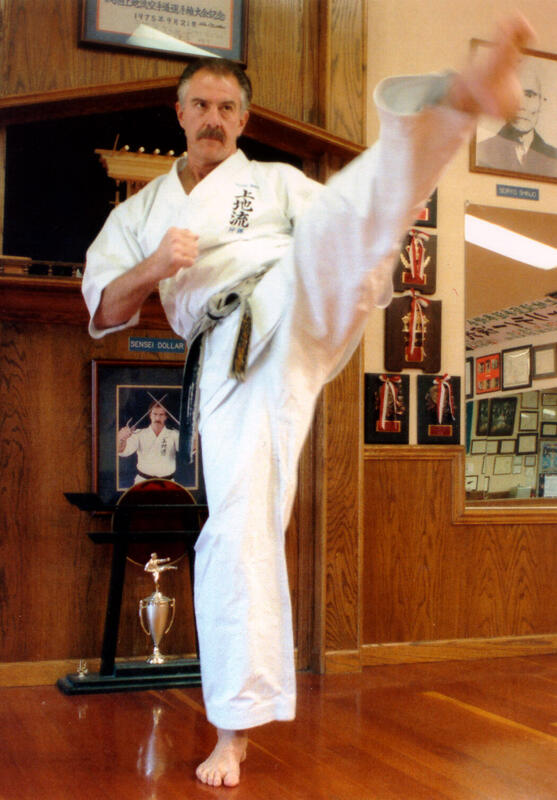 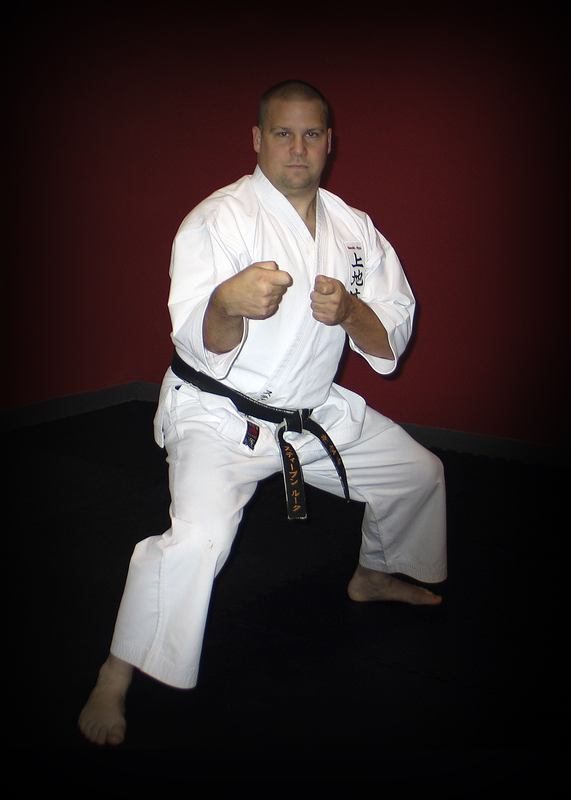 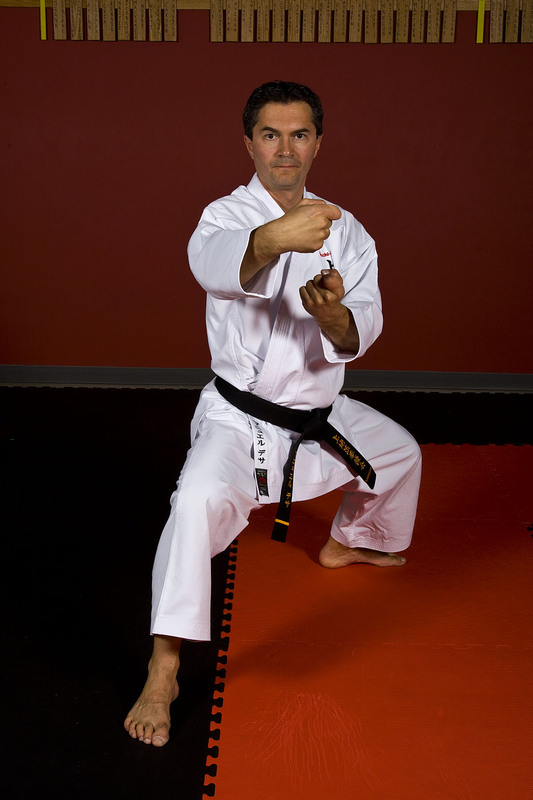 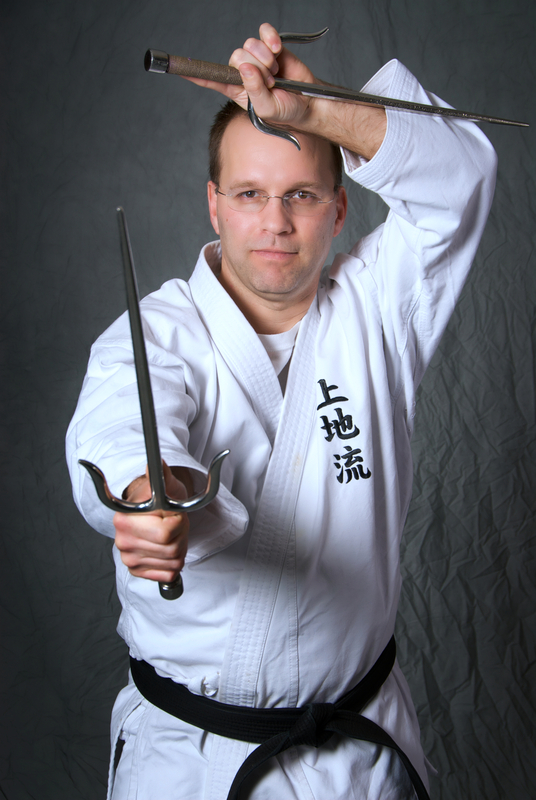 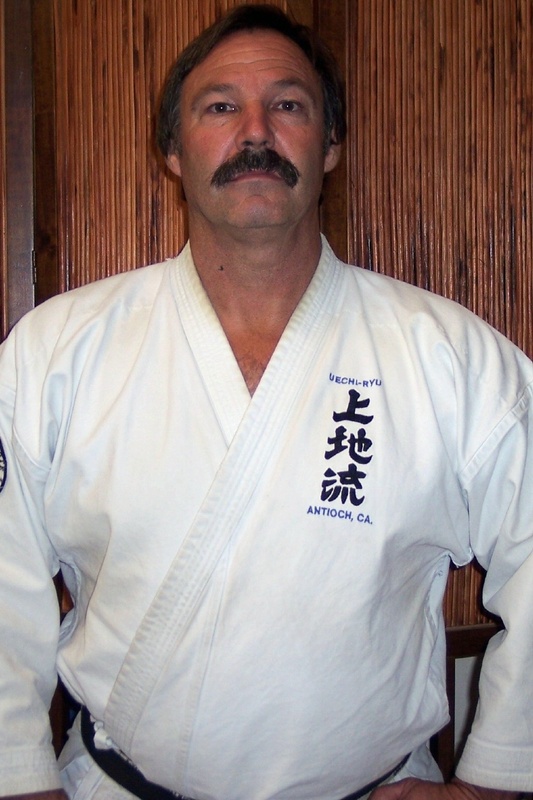 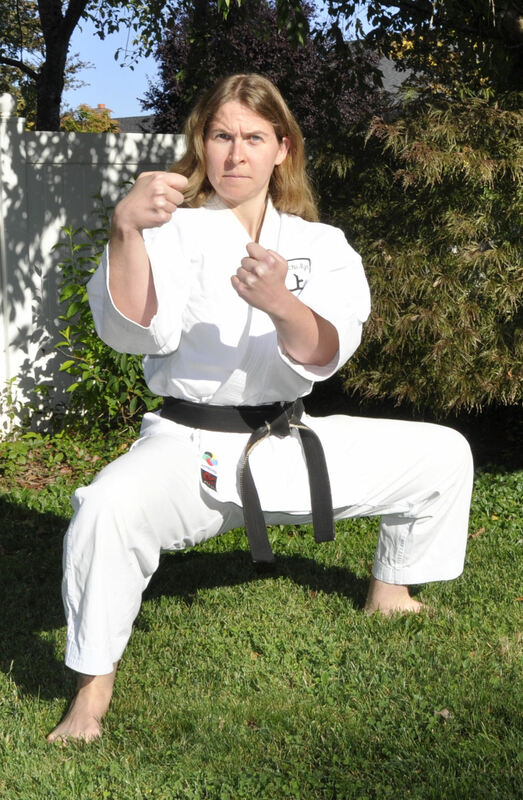 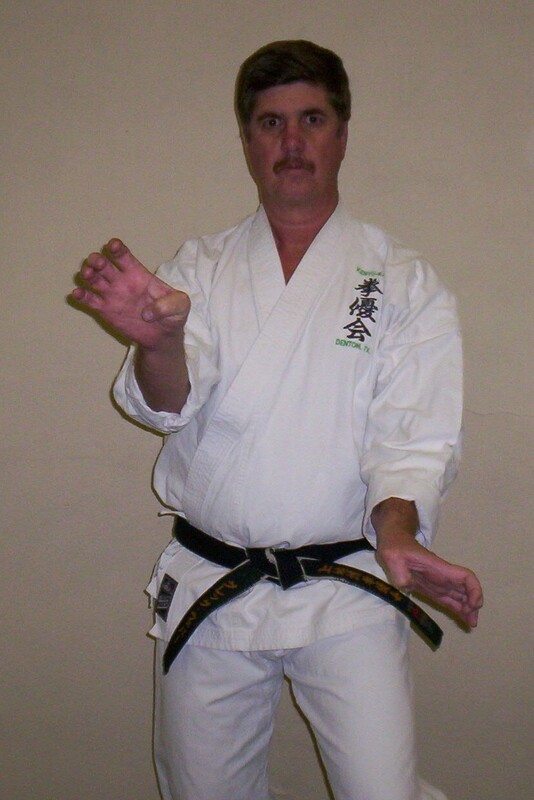 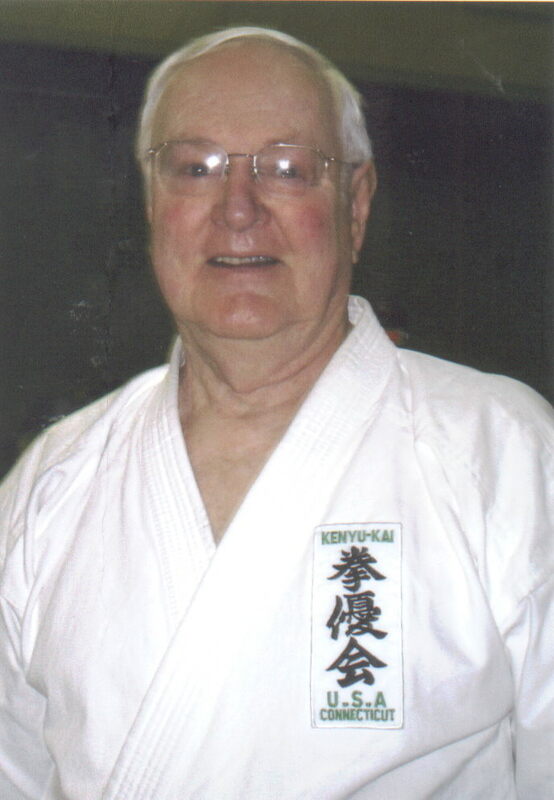 Began training in weapons in 1992 under Sensei Bob and Lisken Dus. 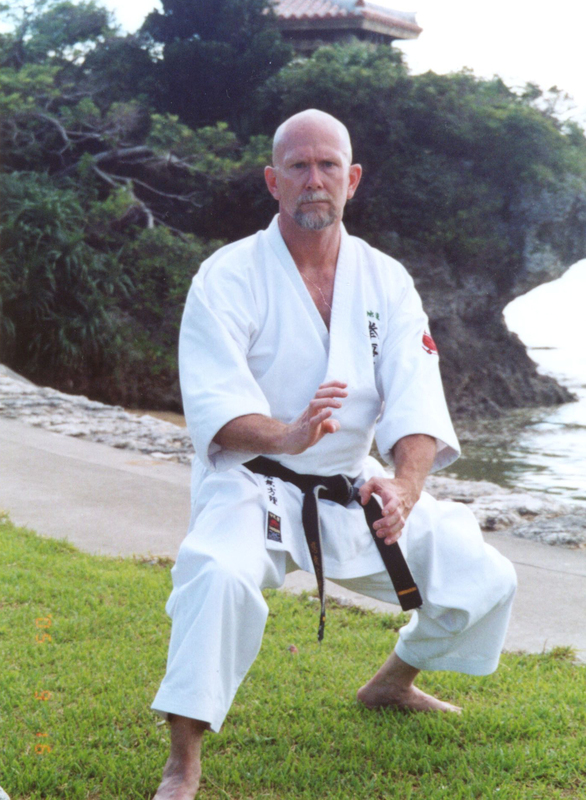 Trained for two years with Kwan Sai Hung, the subject of “The Chronicles of Tao,” who has been a Taoist practitioner for over 70 years. 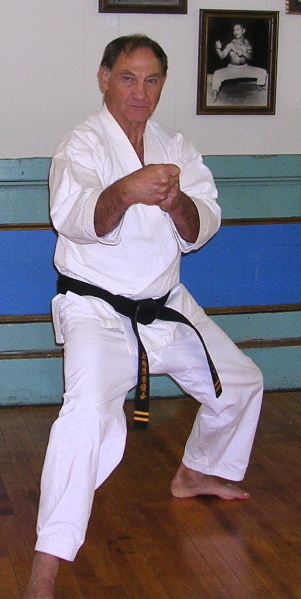 His teachings draw on the Northern Complete Reality School of Taoism most famously practiced at the Hua Shan Monastery in Northern China. 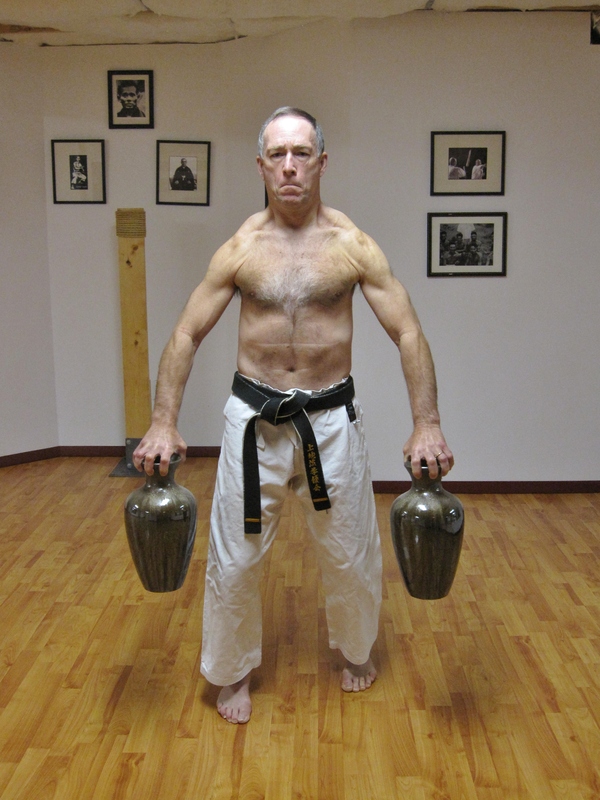 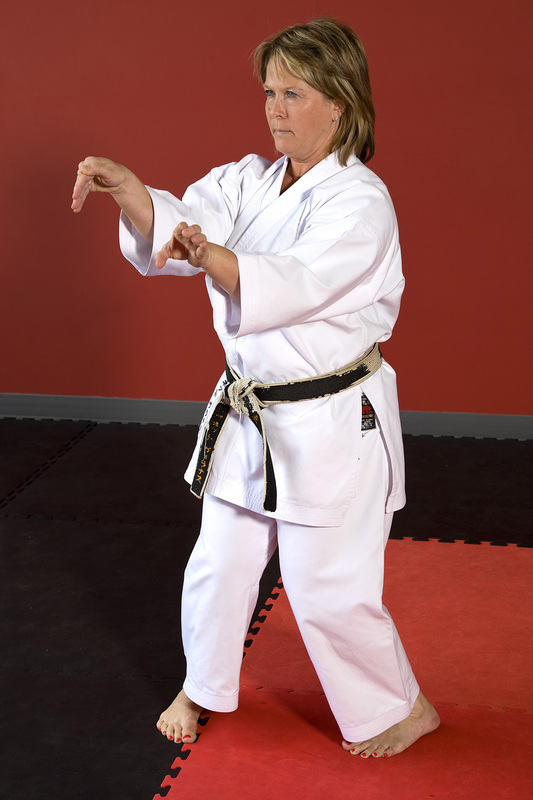 I trained in Tai Chi, Chi Kung, Ba Qua, Hsing-Yi, and physical training in Chinese Luhans (weight training involving use of everyday objects as weights. 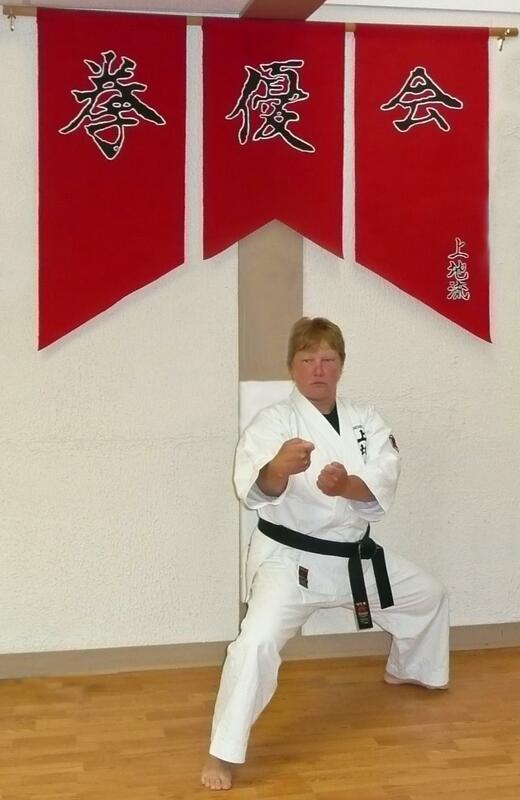 Participated in a kick-a-thon for charity by completing 3000 consecutive alternating front kicks.